With agreement reached between the UK and the EU on 14 November 2018 on the terms of British withdrawal—pending ratification by both sides—the endgame of the first phase of the Brexit negotiations is upon us. Whatever the outcome in the UK Parliament, further negotiations will take place. It is therefore an appropriate time to take stock of how the first phase of negotiations was conducted. The withdrawal agreement took longer than expected to negotiate, contained few significant deviations from the EU’s initial position, and has suffered from protracted problems with domestic ratification in the UK. Learning the lessons from the first phase will help ensure these problems do not blight the agreement on the future relationship. There are three main considerations for the UK: how to manage expectations, how to adjust its negotiating strategy, and what changes to expect from the first phase. 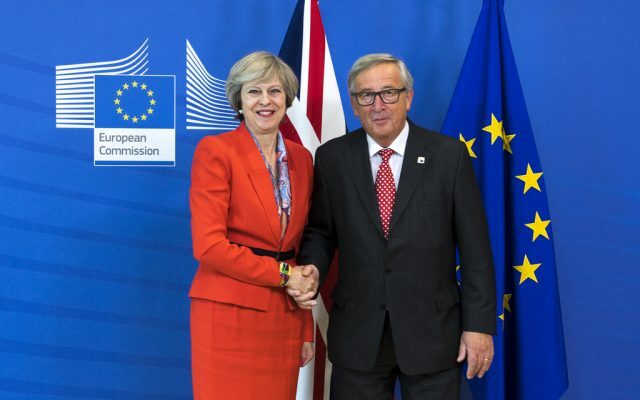 In this policy brief, Benjamin Martill and Uta Staiger recommend strategies for the second round of Brexit negotiations for the British side. Uta Staiger directs the European Institute at UCL. Her research interests sit at the intersection of modern European culture, thought, and politics. She is also UCL’s Pro-Vice-Provost (Europe), a member of the Russell Group EU Advisory Group and the Scottish Council on European Relations, and a Senior Fellow of the Jean Monnet Centre at Canterbury Christ Church University.